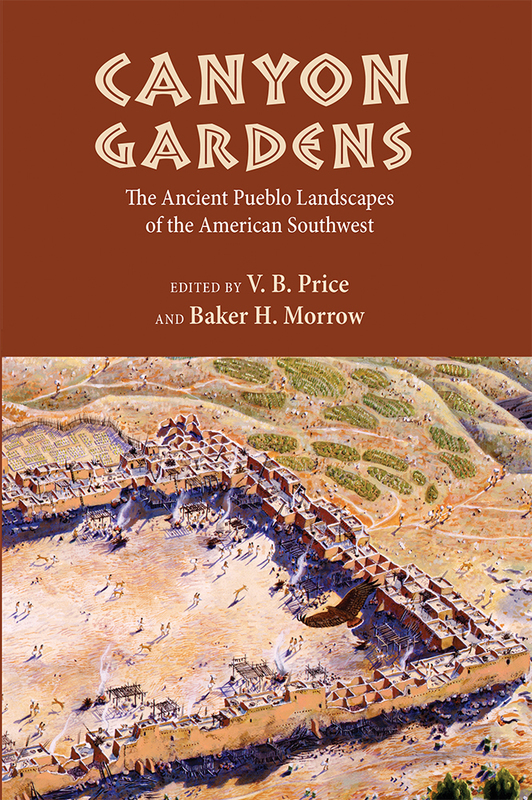 Canyon Gardens is the long-awaited sequel to Anasazi Architecture and American Design (UNM Press). It takes a new look at ancient and modern Puebloan gardening and landscape design approaches. Part One examines early Puebloan landscapes in detail, including compact gardens and terraces, site planning, the integration of farming and landscape design into settlement complexes, and the unit-courtyard complexes of the Mesa Verde country. It also covers the first meeting of the Ancient Puebloan tradition with Spanish traditions in seventeenth-century New Mexico and the Puebloan uses of plants. New field research is included--recent findings about the Zuni area, the upper Rio Grande country, and the Tompiro and Tiwa canyons and valleys in the Manzano Range. Part Two looks at the Ancient Puebloan culture's influence today. Chapters here examine the uses of the historic landscape in today's agriculture and horticulture and the impact of governmental regulations on traditional habits of gardening and land use and perception. Modern architects, site planners, and landscape architects will find these new-found qualities of the Southwestern landscape fascinating and inspirational. Anthony Anella is an architect, teacher, and writer in Albuquerque, New Mexico. Kurt Anschuetz is an archaeologist in Santa Fe, New Mexico. Mary Beath is a writer and artist who has worked in Zuni, New Mexico. Bruce Bradley is an archeologist and author currently based in Exeter, England. Carol Brandt is an ethnobotanist in Albuquerque. Louis A. Hieb is an author and former professor at the University of Washington. James E. "Jake" Ivey is a historian with the National Park Service in Santa Fe. Stephen H. Lekson is curator of anthropology at the University of Colorado Museum, Boulder. Kenneth A. Romig is a landscape historian and landscape architect in Albuquerque. David E. Stuart is an author and Southwest anthropologist in Albuquerque. Rina Swentzell is a writer and art and architectural historian and a member of Santa Clara Pueblo, in Santa Fe.